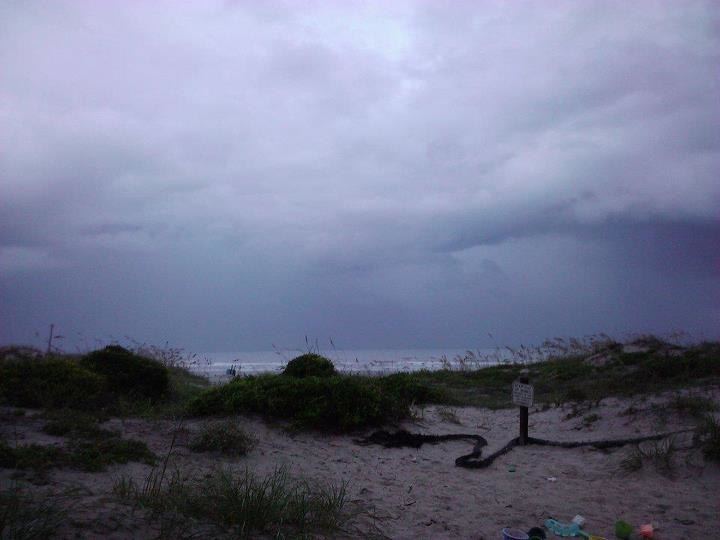 I went on vacation to Florida last week and it was amazing! 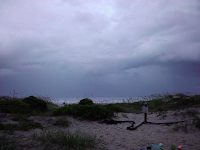 I went to Orlando and St. Augustine, Florida. I had a great time swimming in the ocean, seeing a dolphin in the wild, eating at awesome restaurants, and catching up with great friends. 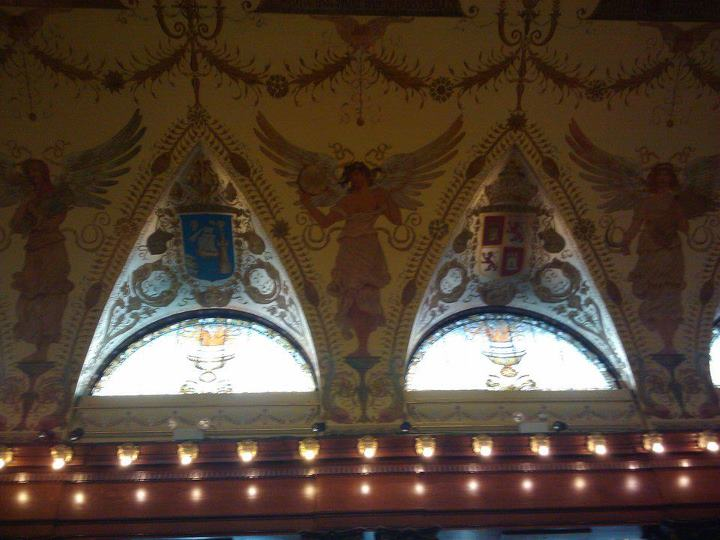 On one of the days in St. Augustine, we were able to take a tour of a historic building on the Flagler College campus. It was great to hear about the history of the building and how it relates to the campus now. It was originally a hotel built in 1888 but is now a female residence hall on their campus. I couldn’t imagine living there knowing all of its history. The rest of the campus was beautiful and I can see why it is listed as one of “America’s Best Colleges”. The Student Affairs nerd in me loved being able to see this very old building incorporated onto a college campus. I would love to be able to find great places like this throughout the country. Thank you to my friend and fellow Student Affairs guru Carly James for the free tour! Now that the vacation is over, I am back to the real world. I did miss my friends, my dog, and my bed. It is now July and the summer is going by so quickly. There is so much to do and so much I still want to do this summer. The fall semester will be here before you know it. For all of you with crazy schedules in the fall, enjoy the rest of your summer. Don’t let your July fly by!